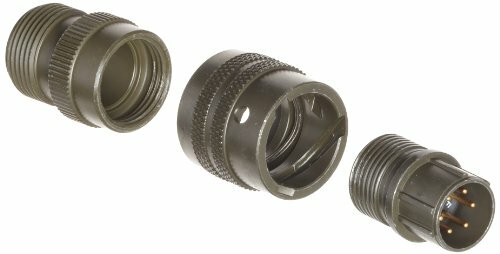 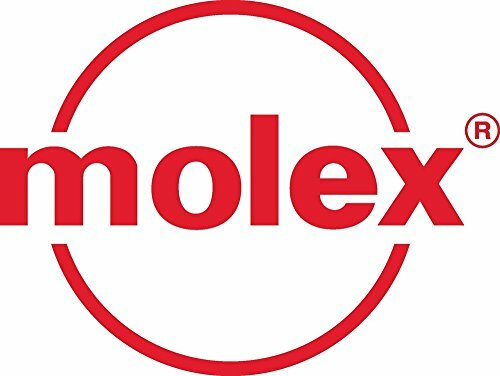 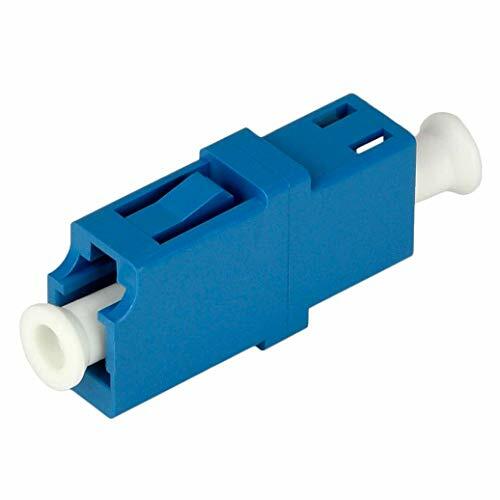 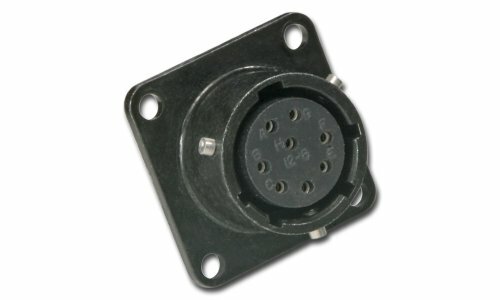 The nonmetallic liquid-tight box connector connects liquid-tight conduit to a box or enclosure. 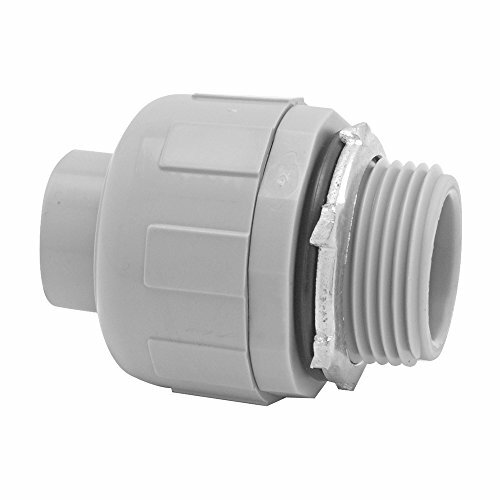 Suitable for use with liquid-tight flexible non-metallic conduit, Type B. 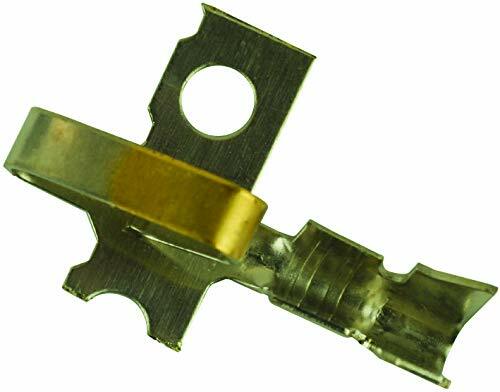 Using surface to surface physical contact resulting in low insertion loss and high return loss. 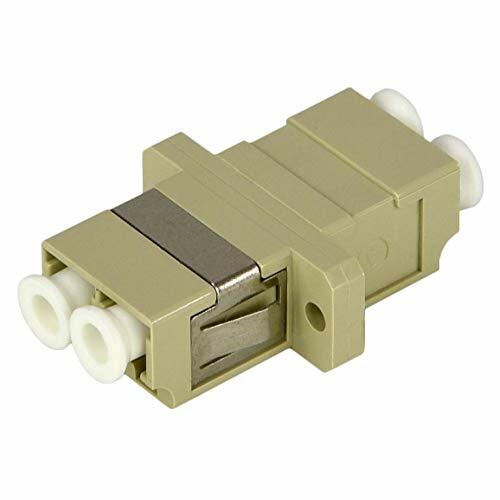 Has a female port which holds an LC connector in precise alignment using surface to surface ultra physical contact resulting in low insertion loss and high return loss.